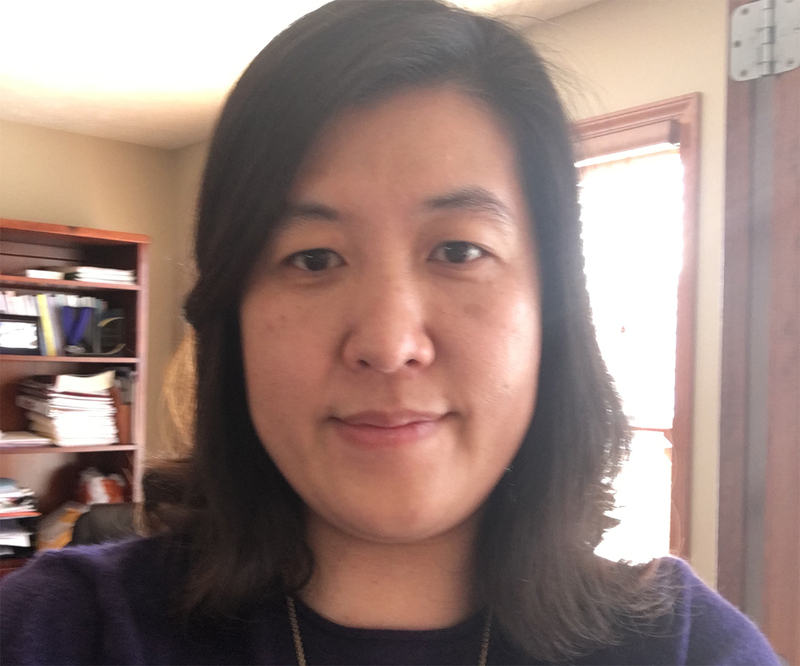 Suejung Han’s research aims to help international students and university faculty members connect. Han, an assistant professor of psychology, is studying how faculty can be an important ally in the process of international students finding their footing on a foreign campus. The key is understanding how those students perceive themselves in a new culture. The process of beginning to understand one’s own culture in the face of an entirely different culture is known as acculturation. “How students respond to faculty really depends on where they are on their acculturation journey and where they are in establishing their racial or ethnic identity,” said Han. Along with encouraging more autonomy for international students, Han said faculty can help by understanding the acculturation process of international students. “Those who come from mono-ethnic cultures generally come to campus with a very positive outlook, but will then go through different stages and experience different emotional responses to their treatment from the host culture,” she said.